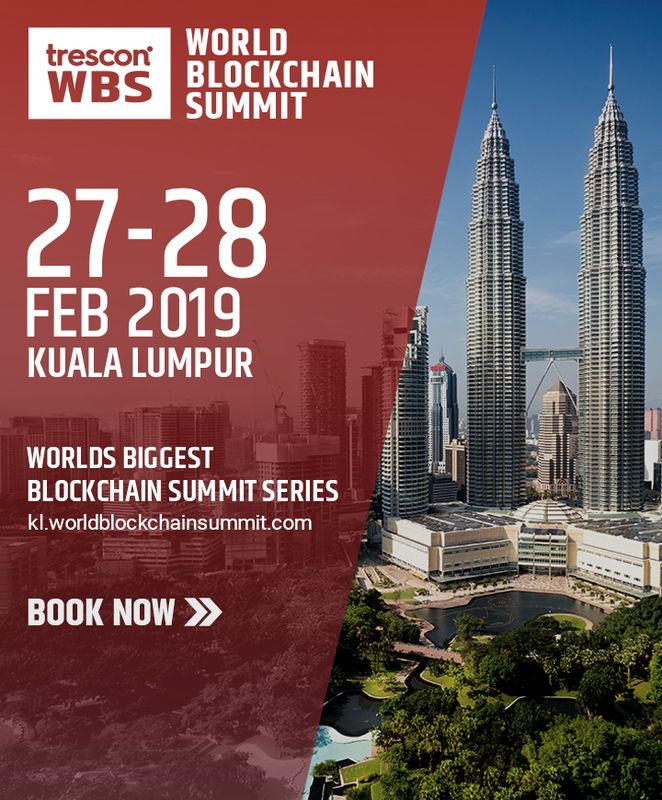 Malaysia has been using Blockchain Technology in three of the country’s largest industries today, namely Renewable Energy, Palm Oil Industry, and the Islamic Banking Sector. Palm oil has been in growing demand for over the last decade has driven a lot more attention and new ventures towards the industry. Malaysia currently accounts for 39 % of world palm oil production and 44% of world exports. If taken into account of other oils & fats produced in the country. As palm oil is the key income earner, this industry is set to thrive for the next 100 years. Hence the government brought out reforms in the structuring of this high revenue earning industry by integrating Blockchain Technology as it will help boost the economic situation of the country and make its functioning more transparent and contribute to environmental sustainability. Recently, a group called SUSTAIN (Sustainability Assurance & Innovation Alliance) created by a number of palm oil industry leaders came up with their own plan. The goal of this alliance is to establish a Blockchain-based palm oil platform to tackle landscape-level sustainability problems, as well as meeting goals related to NDPE (No Deforestation, No Peat, No Exploitation) which is very environmental. 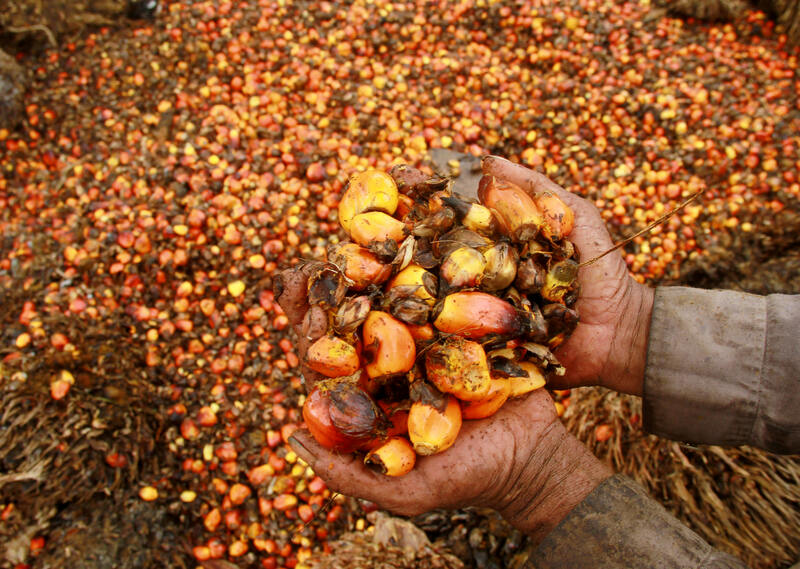 Palm oil spoilage and wastage is one less known issue that propels up, but with this technology it can now be curbed. The spoilage takes place when it is improperly stored as palm oil has the propensity to react poorly to unsuitable surroundings. When this takes place, the oil is unfit for consumption and even usage as the amount of Free Fatty Acids (FFA) reaches a specific level. Hence in ways mentioned above, a future-tech advancement like Blockchain is helping regulate an everyday resource like palm oil. Speculation is that in the future Blockchain Technology could be combined with IoT sensors to uncover more potential and revenue methods in this industry. There is so much to explore and the research is still on. 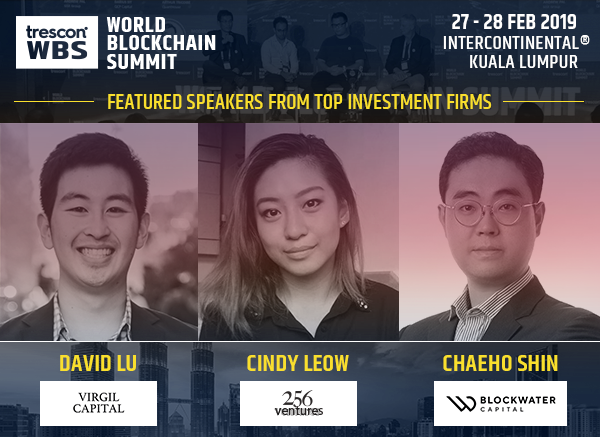 World Blockchain Summit taking place in Kuala Lumpur from 27th – 28th of February, this year, aims to connect solution providers dealing with ledger based services to the local marketplace, in order to help Malaysia develop an implementation roadmap to utilise Blockchain as a solution to the aforementioned problems! « Will Thailand become a blockchain hub?